Koei Tecmo has posted a live demonstration of their upcoming strategy-RPG Dynasty Warriors: Eiketsuden for the PlayStation 4, PlayStation 3, and PlayStation Vita. The gameplay goes on for about an hour and is hosted by Japanese comedian and gamer, Kirin Kawashima. Players get a chance to see how combat will take place in the upcoming game, as well as, see they will be able to move troops around the field. 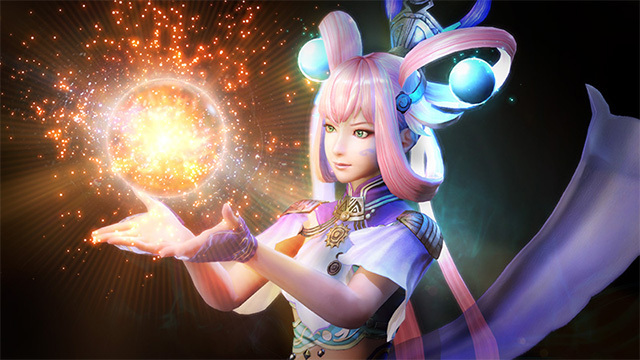 Dynasty Warriors: Eiketsuden is coming to the PlayStation 4, PlayStation 3, and PlayStation Vita on August 3 in Japan.